The article was written by Leonardo David and first published in 2016 by The Grid - A Rexel Company. 1) Am I Getting Enough Sunlight? Effect on a Solar PV System: These factors determine the amount of direct solar radiation that reaches the photovoltaic array, and by extension they define the electric energy output. In general, locations close to the tropics get much more sunlight that those farther to the north or south. For example, if you install two photovoltaic arrays of the same capacity, but one gets 2700 hours of peak sunshine per year while the other only gets 1800, the first will make 50% more energy for the same initial investment. 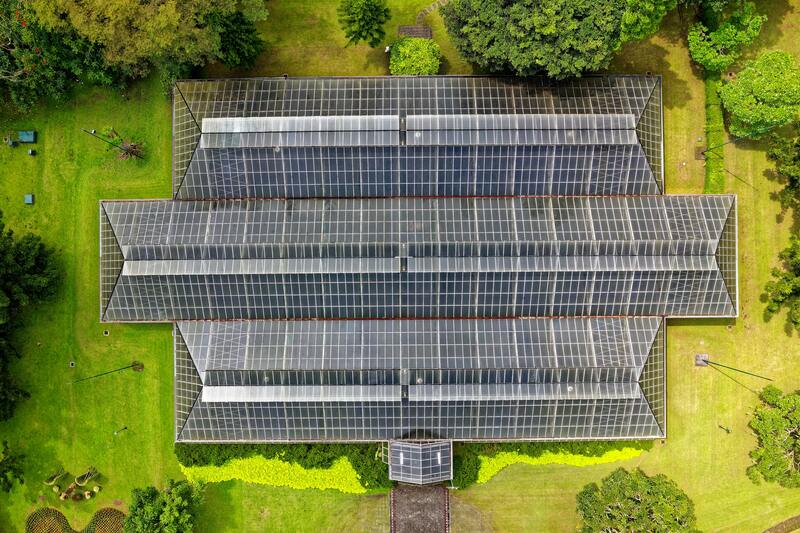 If you are closer to the tropics, you can expect more sunshine, and therefore more energy and savings for every kilowatt of installed capacity. The impact of weather is very obvious: locations that are cloudy most of the year get less energy from solar power compared to sunnier locations. However, don’t be alarmed if you see a lot of these objects around. They are only an issue if their height and location allow them to cast a direct shadow on the solar array. You can have a tall building right behind your property, but it won't be an issue if the shadow is cast in the opposite direction. Shading can be a serious issue if not accounted for, because casting a shadow on a single solar module is enough to bring down the production of the entire string. However, keep in mind that minor shadows can be avoided when installing the array and are not a deal-breaker. The location where a solar PV system will be installed should have minimal shading. South-facing roofs get more sunshine in the northern hemisphere. North-facing roofs get more sunshine in the southern hemisphere. East-facing roofs get more sunshine in the morning, regardless of location. West-facing roofs get more sunshine in the afternoon, regardless of location. 2) Do Local Utilities Offer Net Metering? In simple terms, net metering means the utility company gives you credit for any surplus production from a solar PV system, and the great advantage it offers is allowing you to go solar without batteries to store surplus energy. If local utilities don’t offer net metering, you have to use batteries, and they may raise the cost of solar power by 60% or more. Effect on a Solar PV System: Net metering reduces the initial investment and total cost of ownership, because you can omit batteries completely. 3) Is Energy Expensive at Your Location? Expensive energy means saving more money per kilowatt-hour produced from a solar PV system. Producing 1,000 kWh saves you $100 at $0.10/kWh, but this amount duplicates if electric companies charge $0.20/kWh. Effect on a Solar PV System: If energy is expensive, the payback period is shorter because savings per kWh are increased. 4) Are there Incentives from the Local Government? Effect on a Solar PV System: Increasing the return on investment, either by reducing costs or by boosting savings. If the answer for the four questions above is positive, you most likely have a favorable location for a solar photovoltaic array. Of course, this is no replacement for a detailed analysis by a qualified contractor, but you can get a general idea of what to expect.